Who is the most underrated fighter in world boxing? 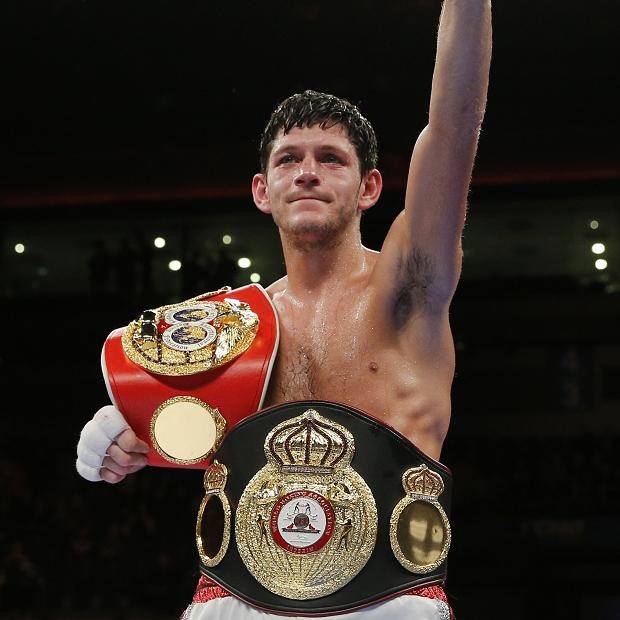 Jamie McDonnell, one of the most underrated fighters in world boxing in my opinion. The WBA regular champion of the Bantamweight division, Jamie McDonnell has had to earn the little credit that he has received the hard way. 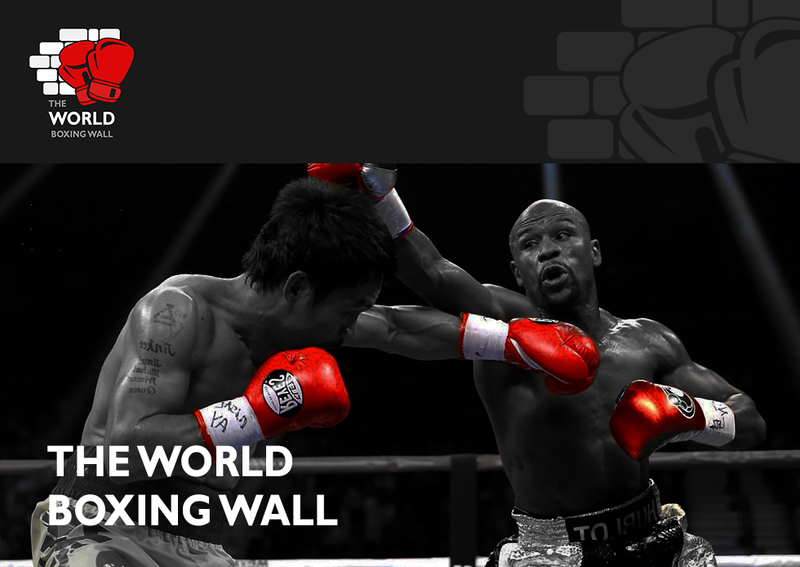 He has beaten multiple world class fighters in his backyard and in their backyard, but why isn’t he talked about more? Why isn’t he receiving the credit that he deserves? One big factor of why he isn’t as well known as fighters like Kell Brook and Anthony Crolla is down to ticket sales. Jamie is not known to be a huge ticket seller which means that it wouldn’t make business sense for Eddie Hearn to make him the headline of a show because he would not be able to sell out an arena which means that the promoter will be likely to lose money on the show. As an alternative, his promoter has been arranging fights for him on the undercard of huge shows. For example, he fought for and won the WBA World Bantamweight Title on the Froch vs Groves 2 undercard at Wembley stadium and he has recently fought on the Anthony Joshua undercard on the 9th April when the London man won the IBF Heavyweight crown. McDonnell, however, has headlined a show before when he won the IBF Bantamweight championship of the world against the dangerous Mexican Julio Ceja but only 3,000 people were there to see this historic moment at the Keepmoat Stadium in Doncaster. In addition to the low attendance, the show was not televised on any big network like Sky Sports, Boxnation or ITV – it was on Primetime which is not a well-known channel and therefore reduced the number of people who were able to witness the great win for the Yorkshire man. After this win, McDonnell then signed with Matchroom sports and Eddie Hearn to further his career and since this move he his stocks have risen due to good publicity and big fights but not as much as they should have done, he deserves a lot more. One thing that annoyed me greatly was when Sky Sports chose to show Anthony Joshua vs Raphael Zumbano Love instead of showing McDonnell in a huge fight with then-unbeaten Tomoki Kameda which was hosted in the United States of America. I understand that they were building Joshua’s profile which has paid off massively now but why not show McDonnell vs Kameda live and then show a full repeat of the heavyweight clash after that fight. The McDonnell fight had more significance and Jamie proved all of the doubters wrong that night as he outpointed the Japanese man. After that win, people were talking. But not enough people, you would have thought McDonnell had only beaten a journeyman by the amount people were talking about the fight, it was very discrediting to Jamie and his team. 4 months later and Jamie was back in the US to defend his title against Kameda for the second time. This time, thankfully, Sky showed this fight but didn’t give it as much build up as lesser fights around that time. Jamie again beat Kameda and received more recognition for this victory which was great to see because after all, it is hard to win once in America, never mind twice against a world class fighter in Kameda. Jamie has made it clear that he isn’t a fan of boxing and only fights for money to give his family the best life possible. As a matter of fact, after fighting on Anthony Joshua’s undercard this past Saturday he then went straight to a hotel and spent time with his family instead of staying and making the most of his free ringside ticket. He see’s boxing as his job rather than a hobby and this could be another reason why people don’t sit up and take notice of him, you will never see him doing interviews talking about current issues in boxing as he doesn’t stay up to date with it. This means that he gets less exposure with platforms like IFLTV and Sky Sports, he will only be interviewed in the lead up to his fights. I think it’s clear to see that I’m a massive Jamie McDonnell fan and it annoys me that he isn’t as well known and rated as other fighters which he has more potential than. I hope he secures himself a huge fight this summer that will get him his well-deserved exposure because the more people talk about him, the more he will get paid due to selling more tickets.